Imagine a custom-designed pool that will stretch your imagination, not your budget. 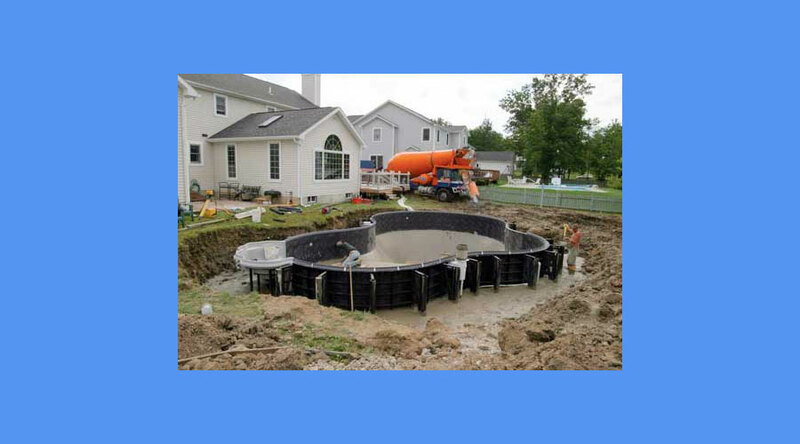 A pool so flexible that it fits the shape of your life and the contours of your backyard with perfect precision. 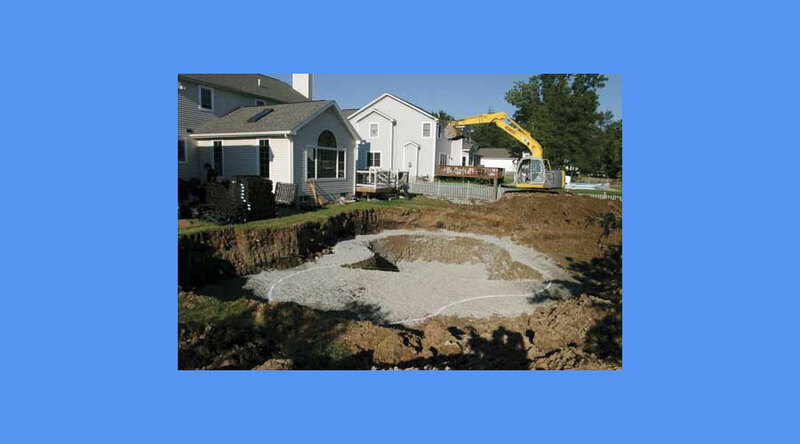 Now imagine that you can enjoy your pool in a matter of days-not weeks. 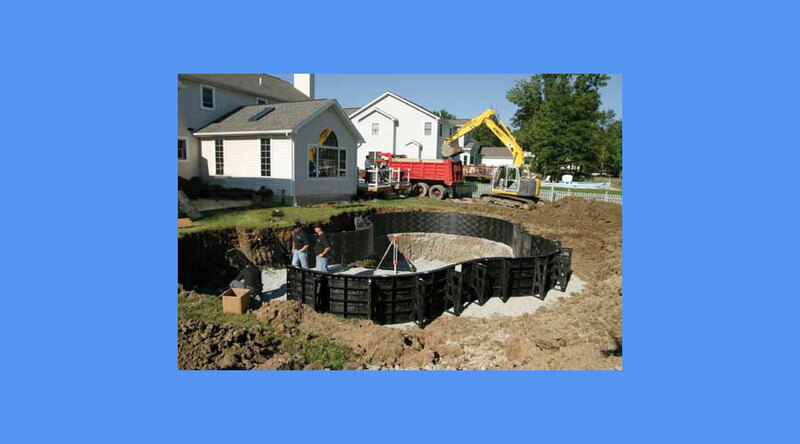 Welcome to the shape of Matrix Pool Systems. Deep below the gentle curves and effortless fluidity of a Matrix pool rests a structure of uncompromising strength and durability. The muscle behind the beauty lies in the strong Power Grid reinforcing design and unique flexibility of its radius panels. 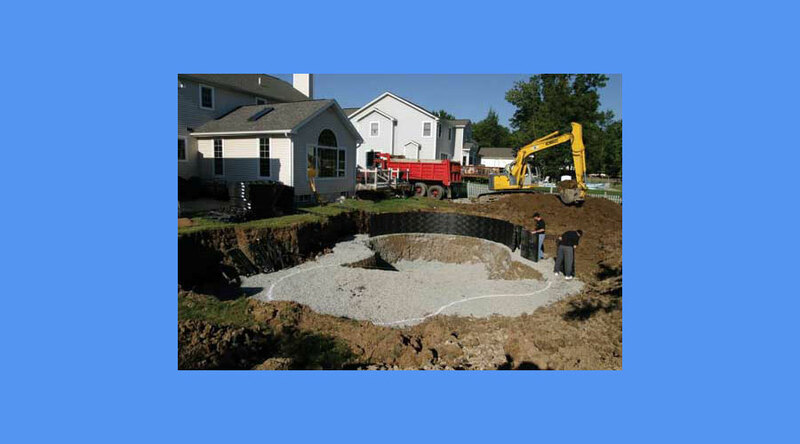 Matrix uses two polymers-polystyrene resin to craft the straight walls and adaptable polypropylene for the radius walls of your pool. Click here to see a gallery of Matrix Polymer Wall Pools in an array of shapes. 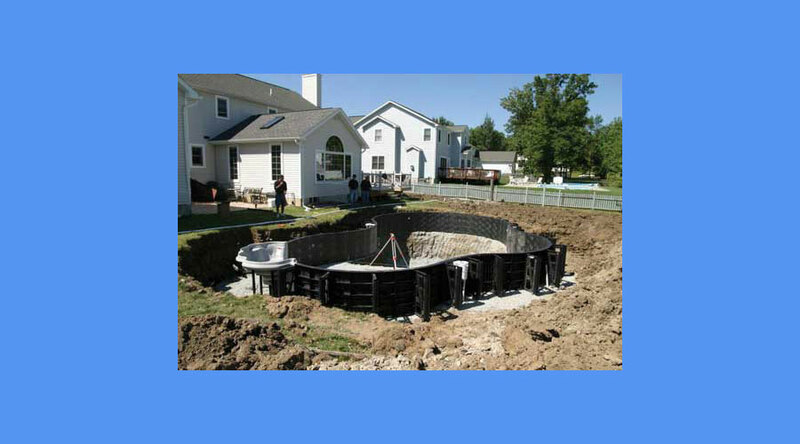 Matrix Pool Systems are designed for life. 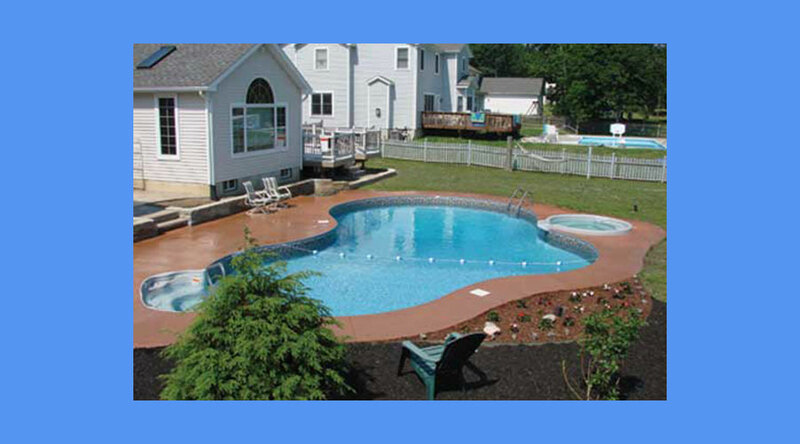 You can trust Matrix Pool Systems for exacting craftsmanship and superior installation. 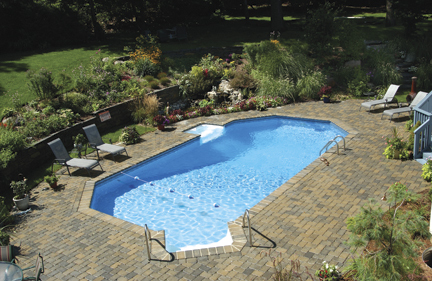 Imperial Pools backs this statement with a limited LIFETIME WARRANTY with a one-time transferable provision. The polymer walls of your Matrix pool are guaranteed for life against defects in material. It makes sense that the strongest pool in the industry should be backed by the industry's strongest warranty. Ground is prepared and rough shape is dug. Polymer walls are set in place. Entry stairs are set and final assembly is done. Final leveling is done and bottom is smoothed. 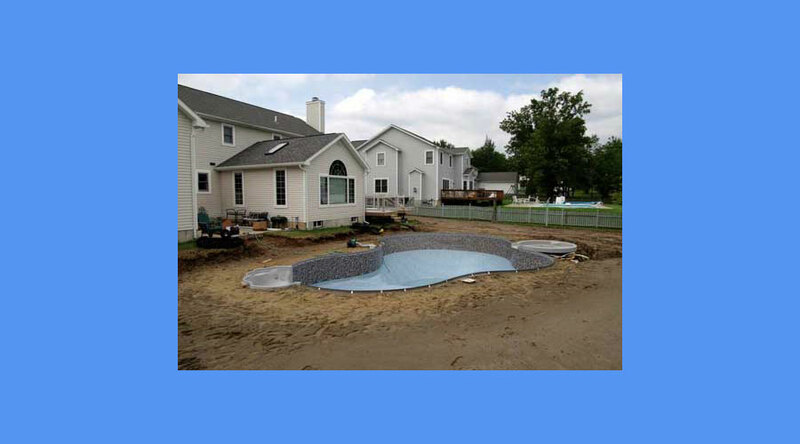 Yard is restored to pool edge and pool is ready for water and landscaping! Click here or on the image to see more than 11 shapes from which to choose – or have us design one for you to fit your needs!